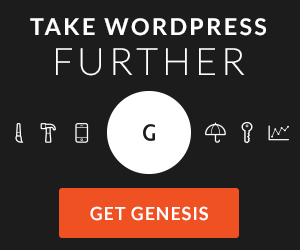 You are here: Home / Blog / Get ready for Google! If you have a website, Google can be your best friend, or it can be your worst enemy! Well, Google can be your best friend because they can send a lot of traffic to your site. They can be your worst enemy because Google can also take that traffic away and leave your site more like a ghost town. 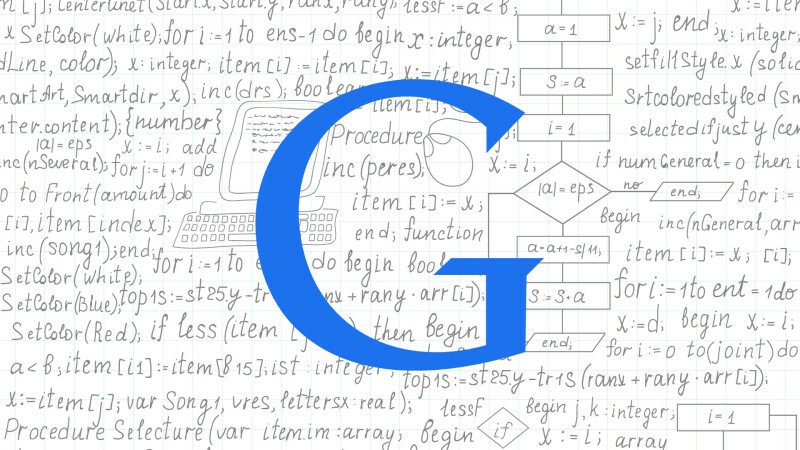 Google uses algorithms to set the rankings of sites. They look at all of the things that your site has, and all of the things that it is missing, and they use that data to judge just how important your site is. The more important they decide your site is, the higher you will rank in the search listings. The higher you rank, the more people will be visiting your website! Well, Google is getting ready to make an algorithm change very soon. This time, they will be judging your website’s mobile characteristics. Is your website “mobile responsive”? In other words, if a person uses a mobile phone or a tablet to visit your site, is the site mobile friendly? Does the site look just as good on on a mobile phone as it does on a home PC with a big screen monitor? If not, you will soon suffer in the Google rankings! In the past, when Google has done an algorithm update there have always been winners and losers. Those who follow the Google guidelines are rewarded with more traffic coming from the big search engine. Those who have not followed the guidelines are penalized with lower search rankings, and thus less traffic! At CurvePress, every site that we make is Mobile Responsive. Our sites are already a step ahead of Google, and you will be ready for the Google Algorithm update if you hire us to get you ready now! We have many different looks that you can choose from, while still keeping your site Mobile Responsive! Whether your site visitor comes and views your site on his home PC, a cellular phone, a tablet, or any other device, it will look great! Even on the smallest cellular phone, your site will be readable, and pleasant to visit, and that is what Google is looking for and expecting. Sites that can meet that guideline will prosper soon when Google completes its algorithm update! So, if you want to be rewarded with additional traffic on your site, contact us and let us take care of getting you that extra traffic that will come when you are rewarded with a Google boost when the Google update happens soon!